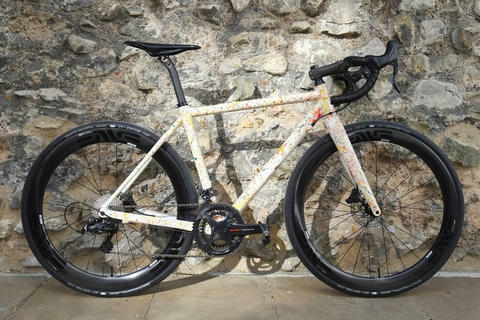 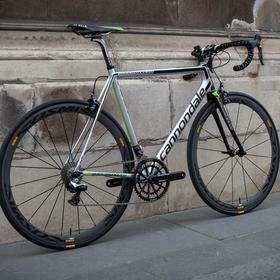 Cannondale's Supersix is a firm favourite at Bespoke. 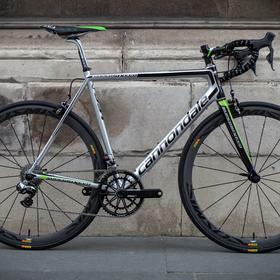 It's just a great riding, fast, light and stylish frame. 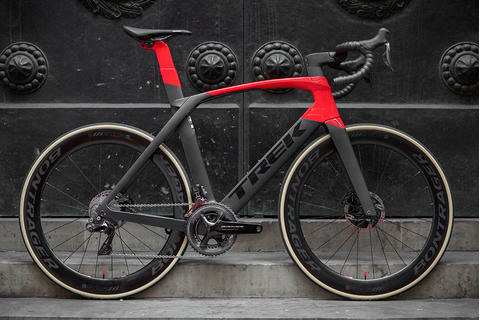 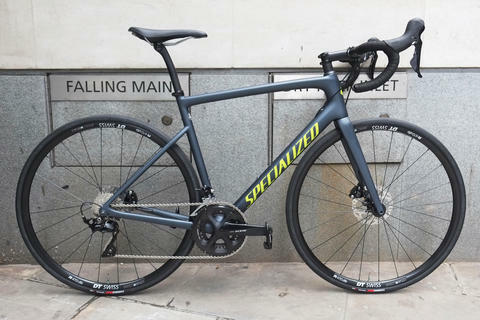 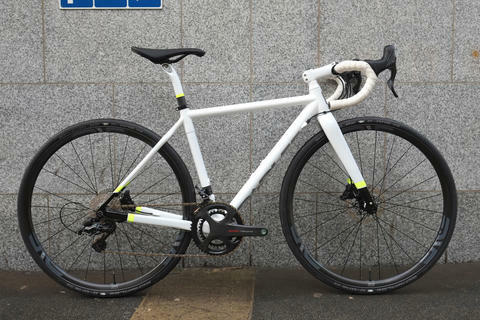 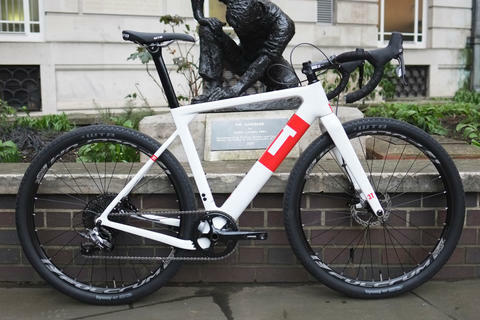 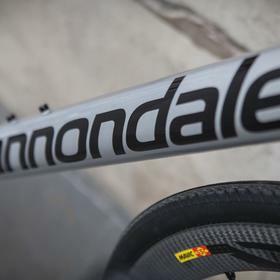 With its long, level top tube it has a somewhat retro look about it, but the performance and handling are up to the minute. 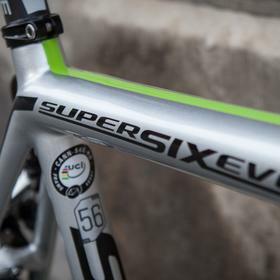 The Hi-Mod versions are pro level, with low weight to match. 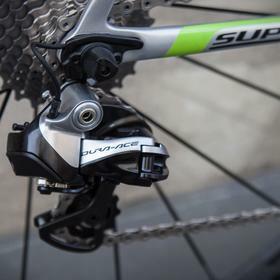 Mixing Dura Ace Di2 with Cannondale's Hollowgram SiSL2 crank and chainring combo, this is an incredibly high performance groupset at a low weight. 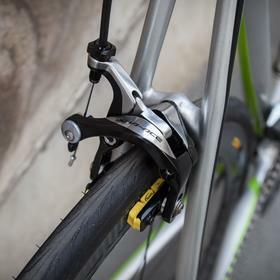 The Mavic Cosmics help keep the pace high out on the road. 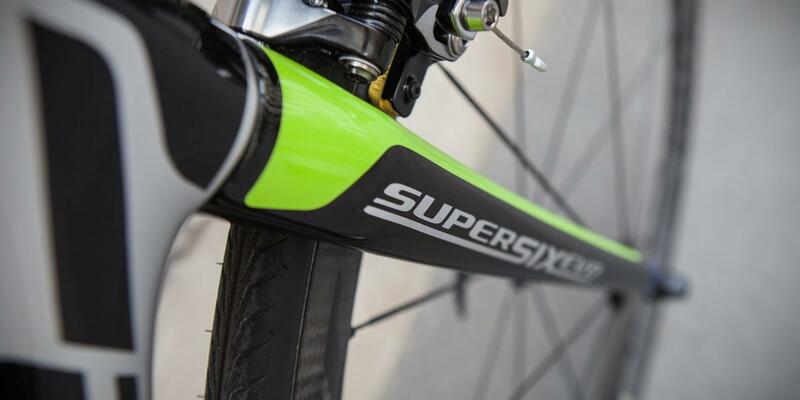 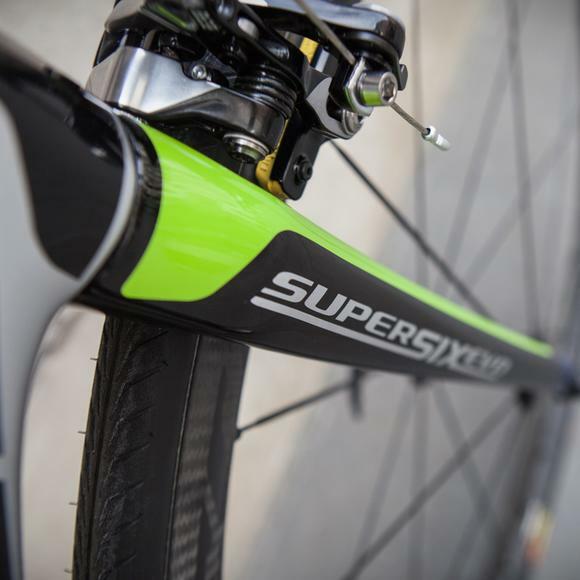 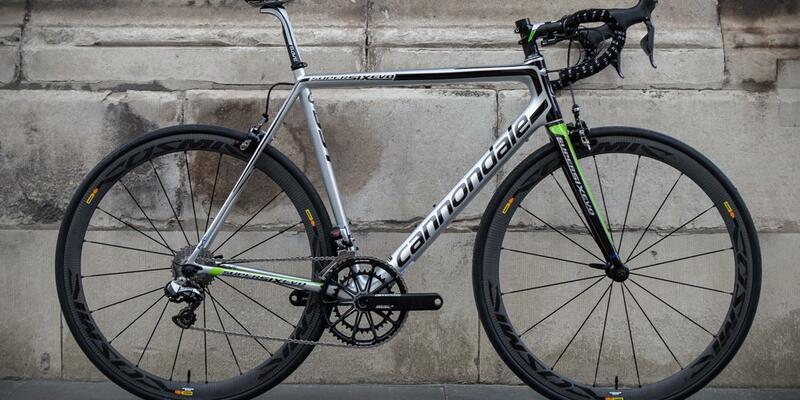 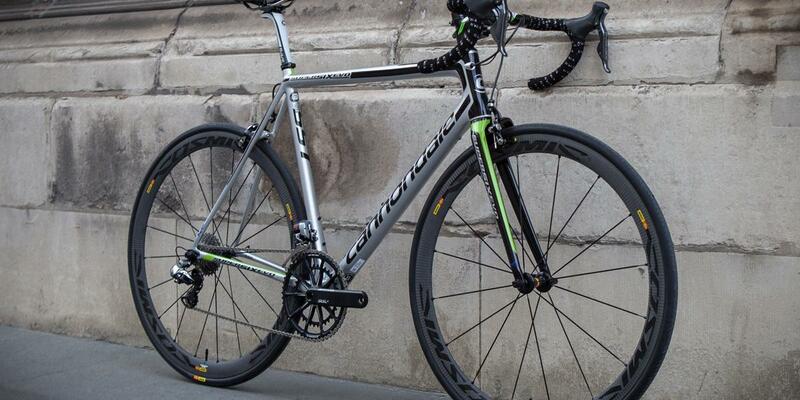 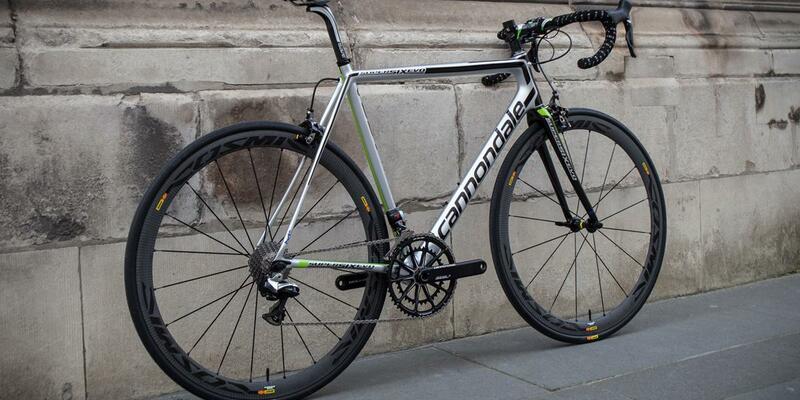 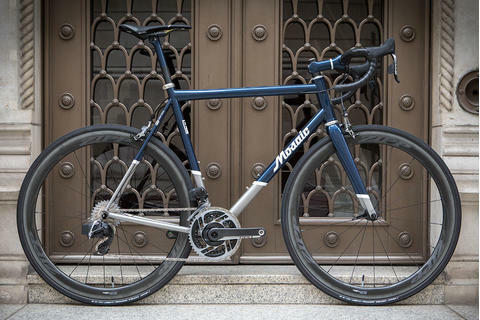 See the Cannondale Supersix at Bespoke Cycling.